We all know that there is a tradition of being driven to or from your wedding celebration with an elegant and a smooth white stretch limo, by a well-dressed, politely mannered and a skilled chauffeur. So, if you are to follow that wonderful tradition. 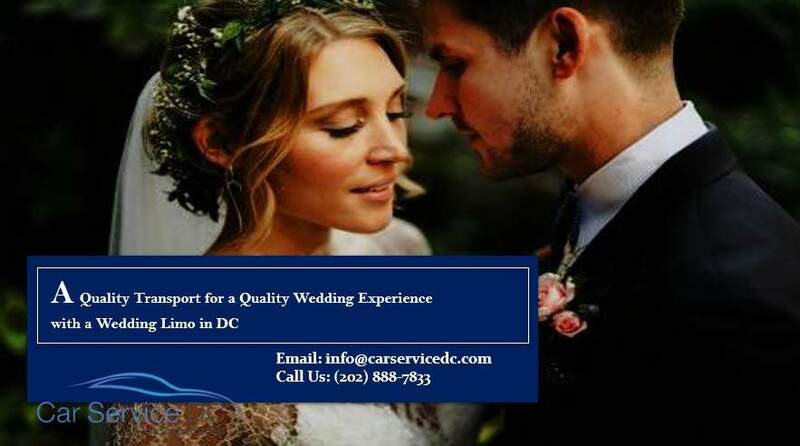 Make sure to contact DC Wedding Car Service as for the effectiveness and the high quality of their service. You would not want to entrust even the slightest detail or an aspect of your transportation plan to someone not reliable and not 100% sure that the plan can be actualized flawlessly. That goes for various occasions and contexts in life and as a principle of a good customer. Provider relationship, but especially when it comes to wedding celebrations as for the tendency for perfection is justifiably hyper-expressed. 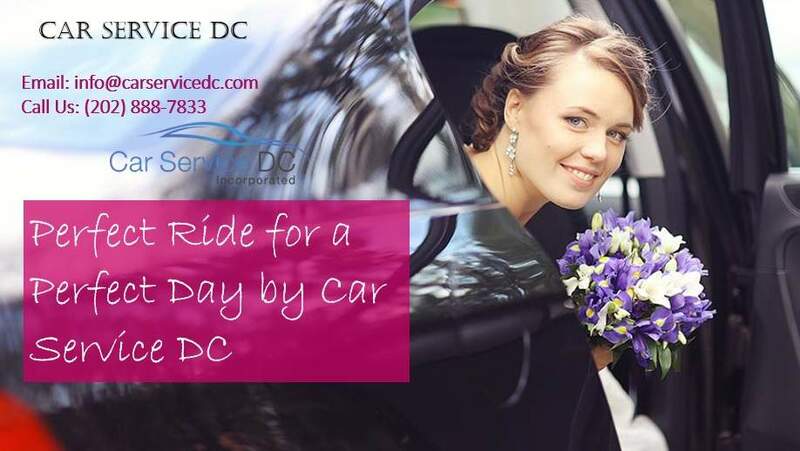 Do not even break a sweat with DC Wedding Limo Service and rent a perfect ride for your perfect day! 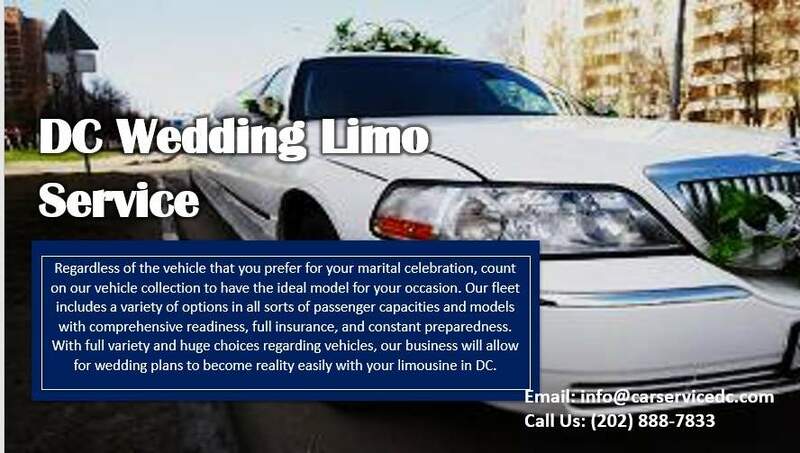 Wedding Limo Rental DC has an outstanding repertoire of finest limousine models all available for you to choose the most suitable one. That is – the one lovebirds find to be the best fit for a special day. All of the stretch, super stretch and hammer stretch models are included in the offer. For the purpose of wedding transit. We have all of the models in white color, and as for the purpose of corporate, business and VIP transit. We have all the same models – Lincoln limos and Hammer stretch limos – in black color. There are a lot of airports in Washington DC, and DC Airport Limo Service covers them all. 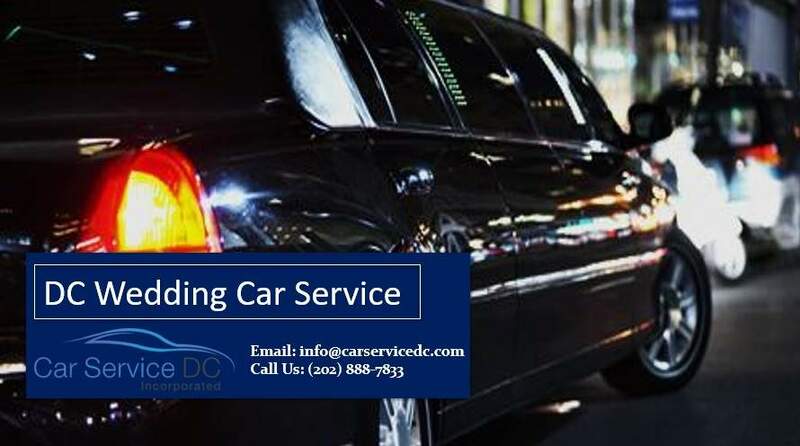 If you are need of limousine ride to the airport, make sure to contact the number (202) 888 – 7833 or to send an email to info@carservicedc.com.And the devoted and communicative staff will always be there to meet your demand. Limos are equipped with the updated GPS systems and with apps that track the flights – arrivals and take offs – in real time.